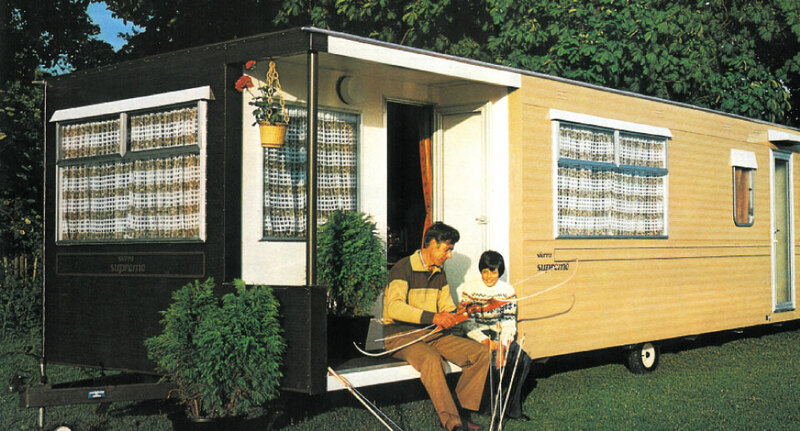 Attendees of last year’s NEC Caravan and Camping Show will remember being transported through time in the renovated Sierra Supreme from the seventies that we brought to the show, and those of you who follow us on Facebook or Twitter will know that we love nothing more than posting static caravans from days gone by on #ThrowbackThursday! We’re strong believers at ABI that it doesn’t matter whether a van is old or new – what matters are the holiday memories created during the time spent there. 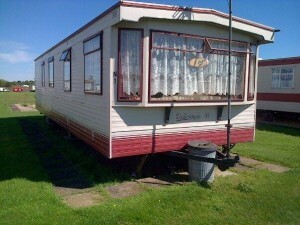 That’s why we want to find the oldest ABI that’s still in use today. 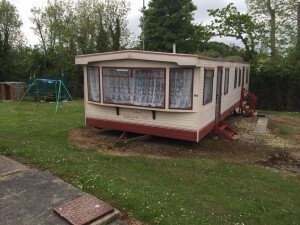 So, if you know an ABI Holiday Home, or even an Ace or a Belmont which is still enjoyed for holidays, then send us a photo of it on our Facebook or Twitter – even better if you’ve got photos from back in its glory days to go along with it!